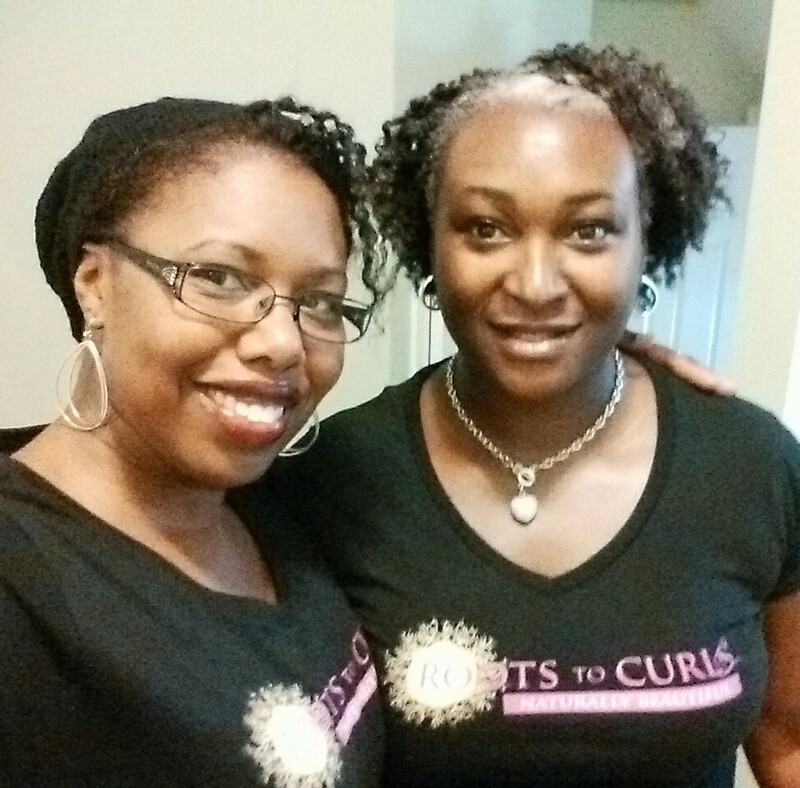 We are Janet and Sophia Murphy, the co-founders of Roots to Curls Inc., a proudly Canadian company. We were both raised in Ottawa, but only met during our first year of University. Common interests, along with our shared Caribbean backgrounds, solidified our friendship. Having both moved to Toronto in our late 20s, we pursued our independence happily and made strides in both our professional and personal lives. While our friendship grew, we also soon became family. We have been sister-in-laws for 5 years now, and what we’ve found is that friendship, family, and business can mix. About 3 years ago, after years of relaxing our hair and dealing with all the pitfalls that come with the process (expensive salon trips, occasional burns, split ends and cuticle damage, etc.) we decided that enough was enough, and challenged each other to “go natural”. We immediately immersed ourselves in YouTube videos, blogs, and product reviews for advice, and tips. Somewhere in the process we became notorious product junkies and loved it. We were eager to try many products that were popular on the internet, but soon came to realize they just weren’t available here. Shipping restrictions, expensive shipping rates, and lack of Canadian distributors curbed our excitement, but fueled our resolve to find a solution. After speaking with others in the natural hair community we realized we weren’t alone in our frustrations. There seemed to be a need in the Canadian marketplace that called for more brand diversity and product availability. Out of that need, Roots to Curls was born. 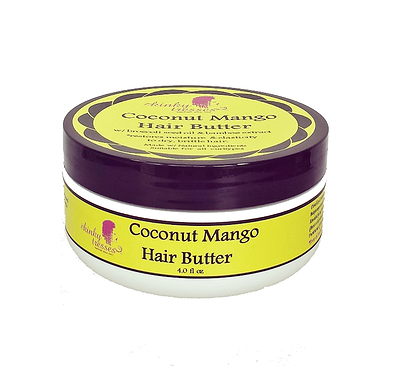 Roots to Curls was established to provide Canadian women with an alternative source for their haircare needs. Unique in our vision, we offer both an online store where Canadian women can purchase quality products and a website where they can access practical haircare information, useful product reviews and up-to-date community events. Our goal is to ensure every naturalista has the tools to love her hair. Our brands are carefully selected based on our own research, recognition within the community, and company reputation. We recognize and strive to promote entrepreneurial companies that offer quality products using natural ingredients and bring those to the Canadian market. Inadvertently, as we built our inventory we realized that not only were we promoting entrepreneurs but all our brands are owned and operated by beautiful black women. We are extremely proud to be able to support them and bring their products and our content to Canadian women. Toni asked us if there’s anything that we would love to see changed in the natural hair scene in Toronto. Truthfully, we love the way the natural hair movement is growing not only in Toronto but across Canada, and we look forward to being a bigger part of it. It’s wonderful to see women embracing their natural hair texture and to see this choice gaining wider acceptance. We would like to see this continued. Meet ups, workshops, and other educational events are great venues for building the natural hair community. Natural hair bloggers, vloggers, and opinion leaders are making a difference in this area. Roots to Curls was born from a small idea that grew into a business with endless possibilities. As they say “necessity is the mother of all invention”. We wanted products we couldn’t get, and at the same time we discovered a gap in the marketplace. If we had to give advice to other entrepreneurs it would be find the thing you are passionate about and pursue it. Find out what’s wrong, what’s missing, or what people need, develop an idea, work hard and your idea will grow. Be sure to check us out online and on social media! We’d love to hear from you. Enjoy $5.00 off your online purchase when you use Discount Code ‘RTCSAS5’. Love this concept! I applaud you on your success. @Prettiuneekhair, thank you for your comment. We really appreciate it. I truly love, appreciate and will support this concept of Support A Sista. I’m very passionate about my Peeps. I’ve been watching Toni Daley and Toni and The Boy for about two months now or so, I simply love you both for vlogging what’s real, no staging! I didn’t even realize that support a sista was also a website. I will be on more often. Thank you.